I have sold a property at 5272 Appleton St in San Diego. I have sold a property at 1250 Portola Ave in Escondido. 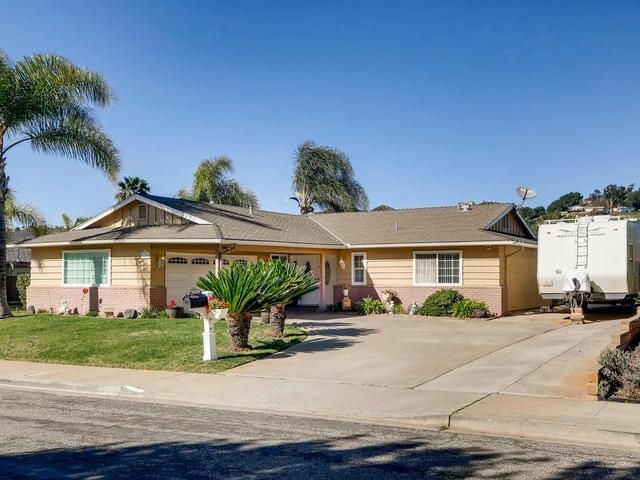 Spectacular - Move in Ready, 3 bedroom, 2 bath single level home with remodeled kitchen and baths, new high-quality deluxe wood plank flooring , canned ceiling lights, newer front doors, new garage door with belt drive opener, well maintained throughout. Over $40k in improvements spent in just the last year. Stainless steel appliances. Dual pane vinyl windows, air condition, ceiling fans, automatic irrigation. New Alumawood patio cover. Awesome views to the mountainside and space to park/store your RV! I have sold a property at 304 2825 3rd Ave in San Diego. I have listed a new property at 304 2825 3rd Ave in San Diego. I have sold a property at 523 Turfwood Lane in Solana Beach. Beautiful, 3 bedroom, 2 story, end unit townhome west of the 5 freeway in Solana Beach...Tile floors downstairs, maple hardwood stairs and hall and new carpet in the bedrooms....Upgraded white kitchen cabinets with granite countertops as well as renovated bathrooms...The unit is at the end of cul-de-sac in the community of Turfwood. I have sold a property at 324 1050 Island Ave in San Diego.  Excellent opportunity to own a highly upgraded 1 bedroom Loft in M2i!!! The location is amazing to enjoy all East Village and The Gaslamp. 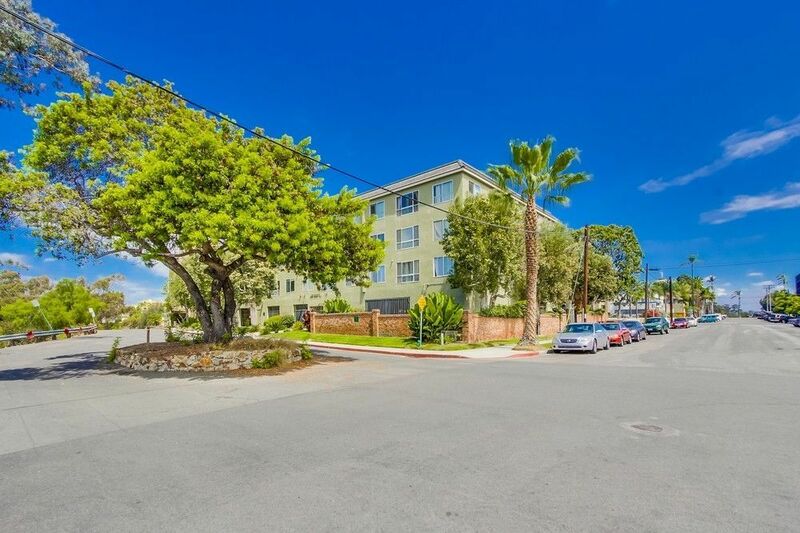 Walk to Petco Park and all other restaurants & entertainment downtown living has to offer... The unit is on the third floor with a large patio facing the quiet courtyard. Large walk-in closet off the bedroom and plenty of storage. Great for investors, second home or primary residence! I have listed a new property at 9934 Caminito Chirimolla in San Diego. 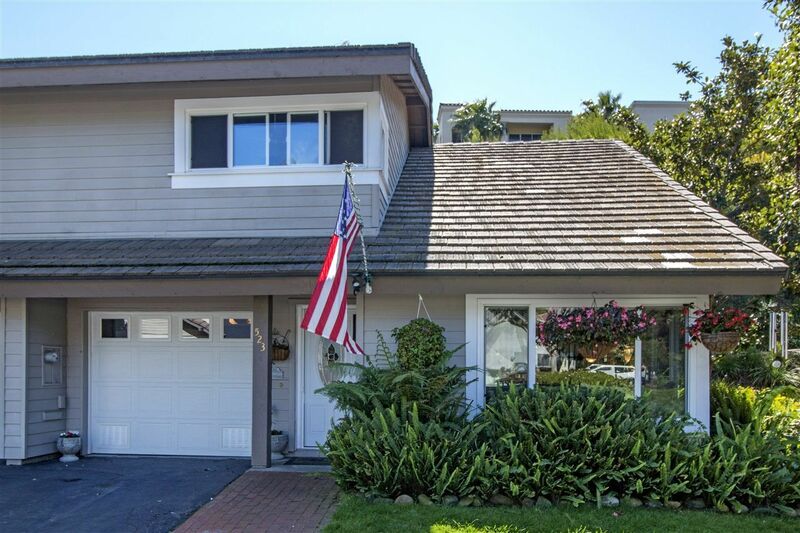 I have sold a property at 912 Santo Way in Cardiff-by-the-Sea. THE DUST IS GONE! THE STREET IS CLEAN! Live the Cardiff lifestyle. Come see this beautiful new home situated at the end of a private cul de sac. This 4 bedroom (one entry level bedroom suite) 3.5 bath home is designed for today’s lifestyle. Fully landscaped front and back yards with water wise landscaping and low voltage landscape lighting. Raised bed vegetable garden, built-in BBQ with trellis. Large lawn area great for outdoor play! Hardscape patio area perfect for outdoor dining and entertaining. I have sold a property at 2345 Via Siena in La Jolla. Style l Sophistication l History l Masterfully & entirely remodeled w/ only the finest materials, the single-level, inviting design seamlessly blends interior luxury w/ outdoor practicality. Enjoy breathtaking North Shore La Jolla views from the vaulted living room, sumptuous master suite, & rooftop deck. Formerly the residence of Nobel Prize winning physicist Dr. Maria Goeppert Mayer, the opportunity to enjoy an estate of such relevance and uncompromising luxury is rare. See lifestyle video & 3D. I have sold a property at 747 Chaparral Hills Road in Alpine. Alpine is great place to buy if you want some land, a home that is turnkey and more importantly that is single story. This fantastic home offers all three! Enjoy driving up the long, gentle driveway to this beautiful ranch style home. You will be excited to see the gorgeous wood flooring throughout, the fact that all three bathrooms are custom and ensuite to each of the bedrooms, plus there is a powder room to boot. Enjoy relaxing in your rear yard w/ a resort style pool, rock formations & a slide! I have listed a new property at 324 1050 Island Ave in San Diego. 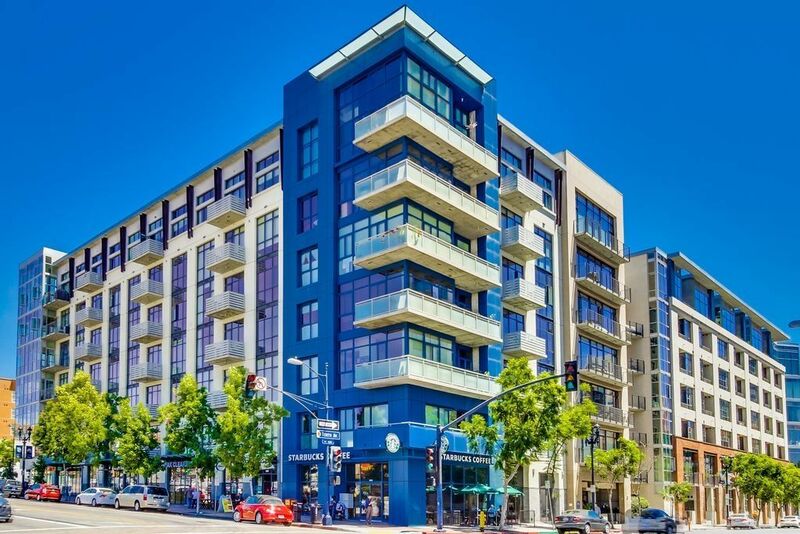 I have sold a property at J103 5480 La Jolla Blvd. in La Jolla. Ocean View Jewel by the Sea! 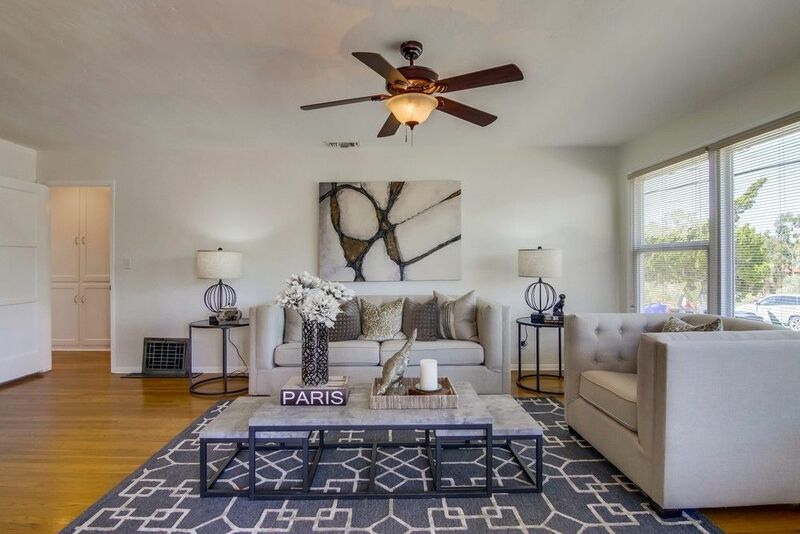 This immaculate, designer gem is truly turn key! Prime location in Seahaus, steps from Bird Rock shops and services. Large patio with great ocean views. 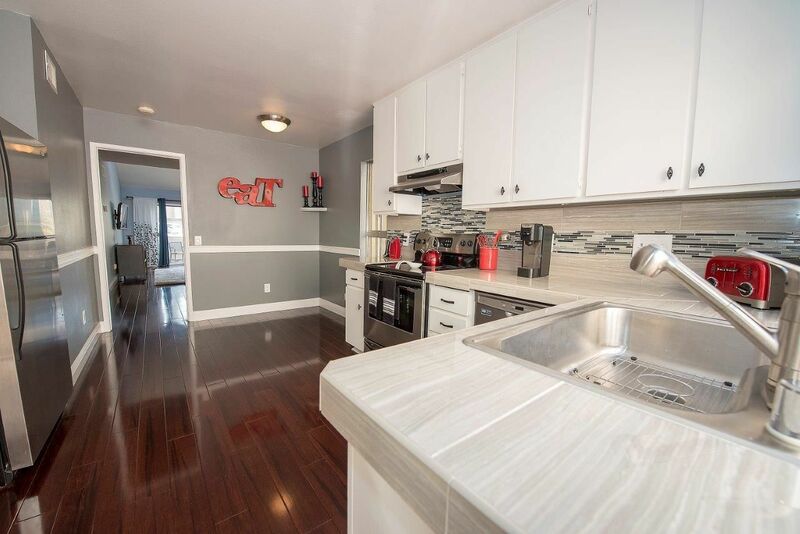 This is a first floor corner unit with quality upgrades and built in cabinetry. In addition, 2 car side by side car spaces, no step needs to be made from garage to door. A true single level, 2bedroom "Breaker" unit plus office with oversized patio areas. SeaHaus is a resort like community for all to enjoy. I have sold a property at 6376 Caminito Del Pastel in San Diego. I have sold a property at 18336 LINCOLNSHIRE Street in San Diego. 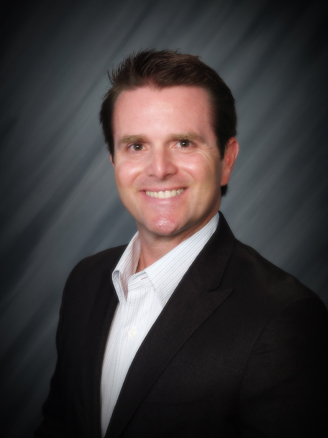 I have sold a property at 16738 Zumaque in Rancho Santa Fe. Drastic Price Drop, originally 3Mil+! Sprawling Mediterranean Masterpiece perched upon quiet lot offers privacy,luxury. Picture windows and high wood-beamed ceilings frame lush panoramic views.Chef's kitchen off family room inspires entertaining.Grand master retreat.Castle-like doors &arches offer true European charm.Experience indoor/outdoor living at it's finest w/ resort style pool μltiple patios overlooking the canyon.700 SqFt. 1Bd/1Ba GuestHouse,second garage for boat/RV. Priced for quick sale. I have sold a property at 7910 St. Louis Terrace in La Jolla. Ideal location in La Jolla Shores! Charming beach cottage on a lush corner lot overlooking The Beach and Tennis Club. Wonderful outdoor living with multiple decks and panoramic ocean views. A short walk to the beach! Traditional style home with hardwood floors, french doors, and brick fireplace. Two bedrooms on main level, and studio apartment on lower level. Large detached 2 car garage with ample storage. Spacious 6,500 sf lot, with potential to build larger home.